McNamara, Lycans & Sholar, P.C. helps clients with all aspects of family law, standing by their side during separation, divorce and custody issues. We take the time to discuss your case and explain all your options. Our firm pushes for peaceful solutions during tough times, but is ready to litigate when necessary. We are the only local law firm to offer a free initial consultation. If you find yourself going through a difficult time regarding a family matter, our attorneys can help you find a resolution. We have experience helping families solve their legal problems without making the situation any worse. Our firm is concerned about the impact these stressful events can have on your entire family, including the children. We are knowledgeable about the UCCJEA dealing with cross-state custody and other issues facing people in the military. 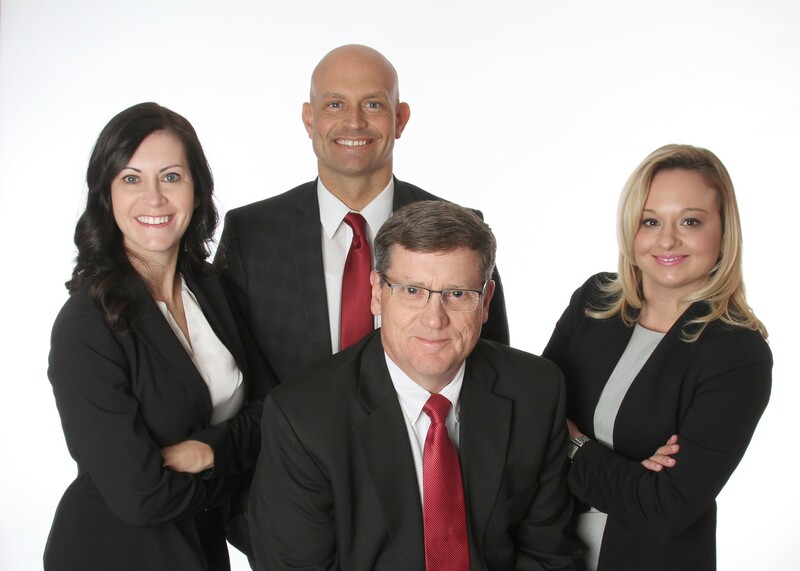 To find a peaceful solution to your family law issues, please contact our Jacksonville law office to schedule your initial consultation. Call our firm at 910-938-7191 or contact us online to schedule your free initial consultation. McNamara, Lycans & Sholar, P.C. serves clients in Onslow, Jones and Duplin Counties.